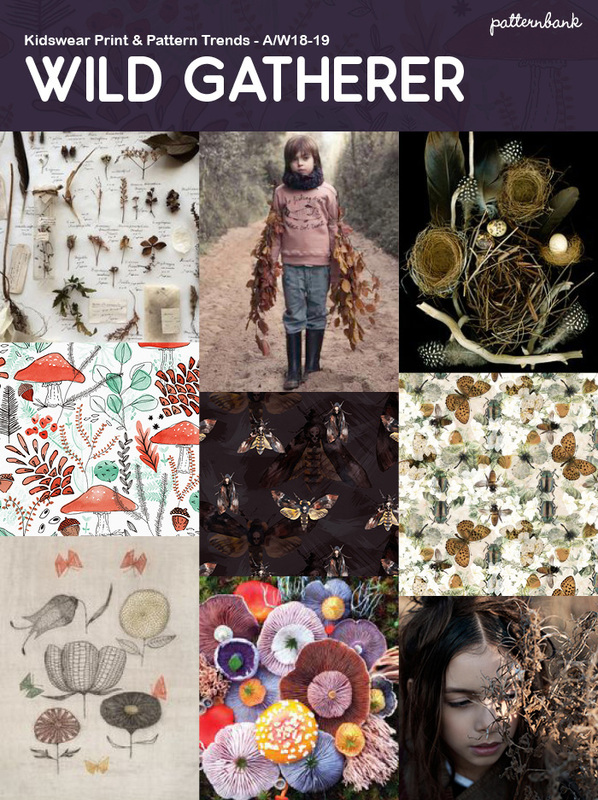 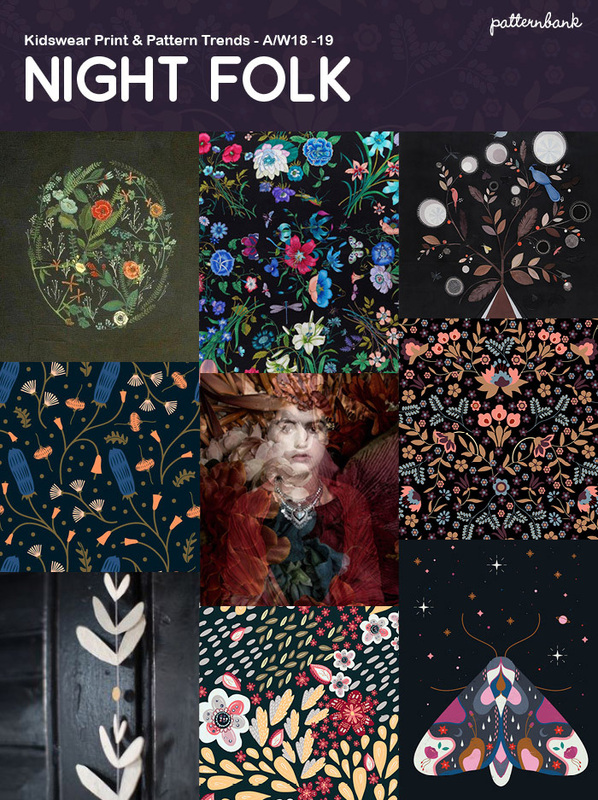 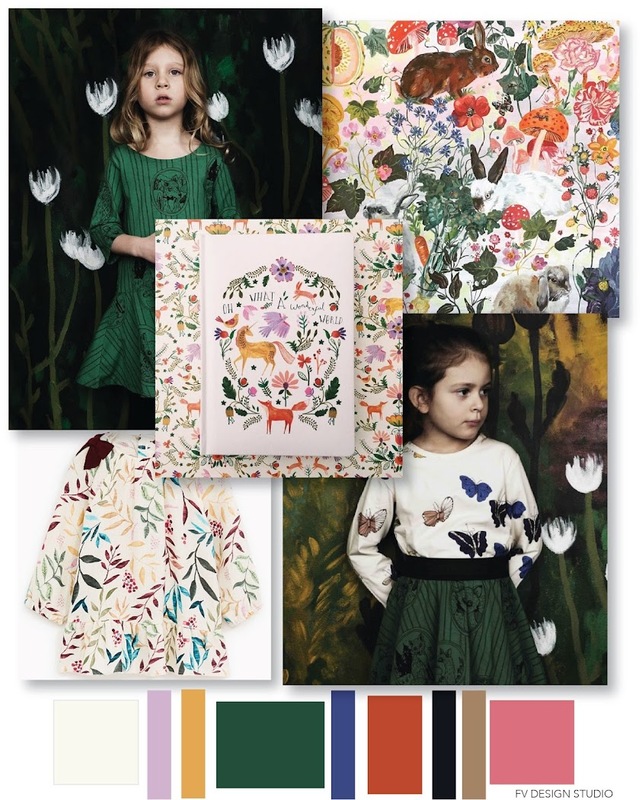 The Patternbank team are excited to share our latest Autumn/Winter 18/19 print & pattern trends focused towards the Kidswear & Stationery markets. 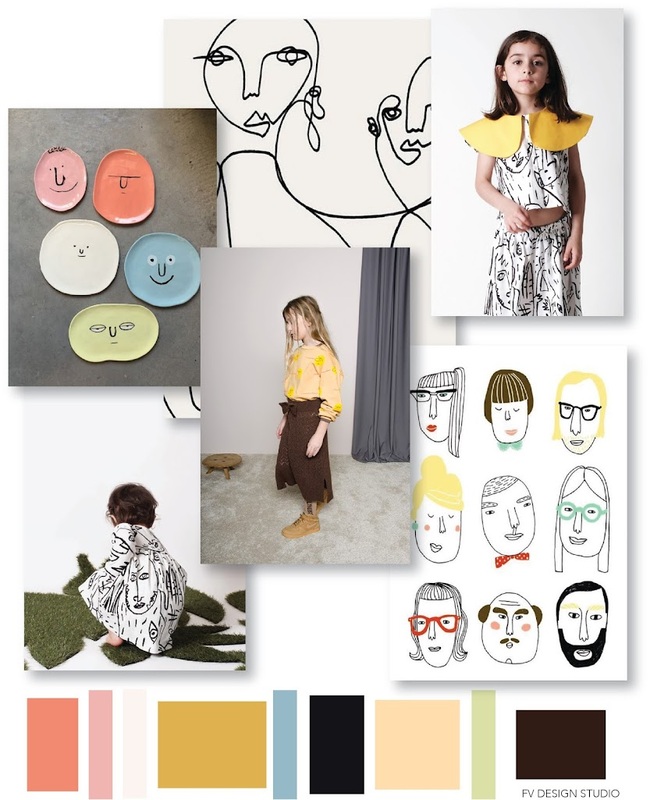 Once again our childrenswear trends team & giftware experts have been scrutinizing and researching the world of design, art, and pattern to create this essential print trend information. 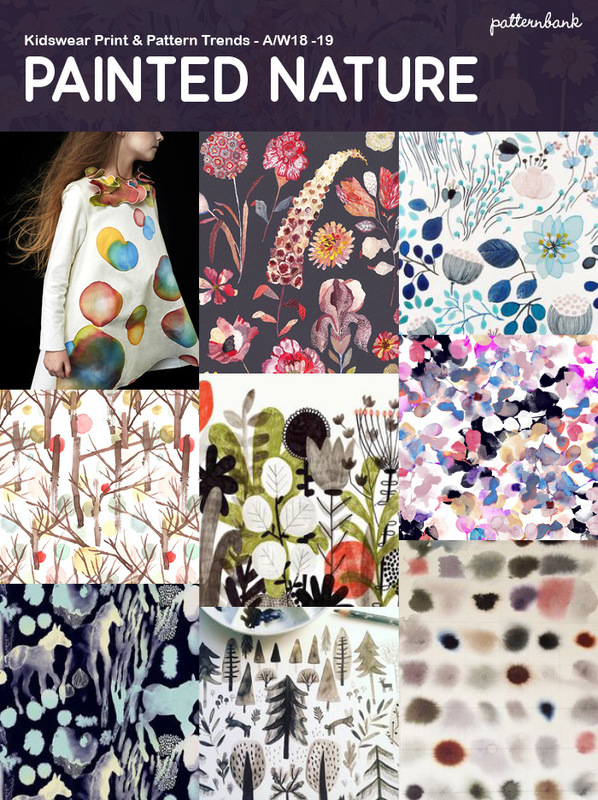 This print trend intelligence is aimed to assist and inspire with all your new season’s developments. 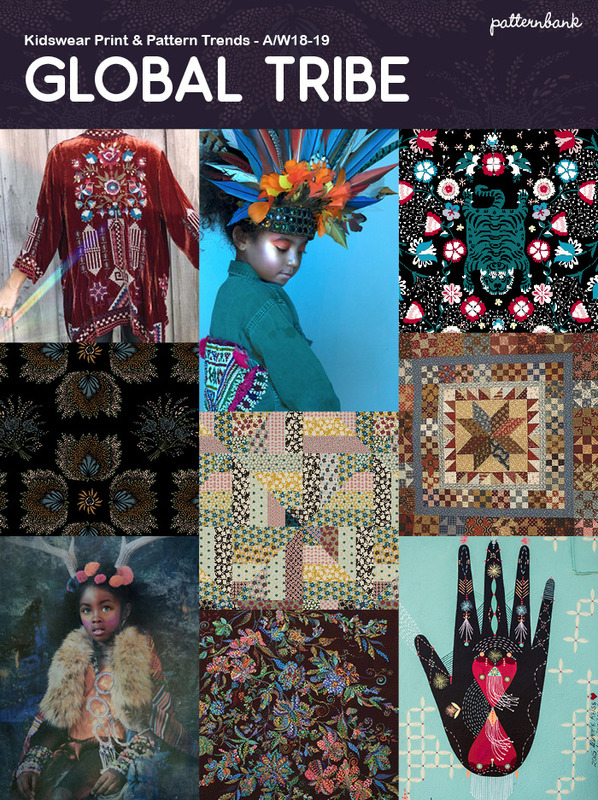 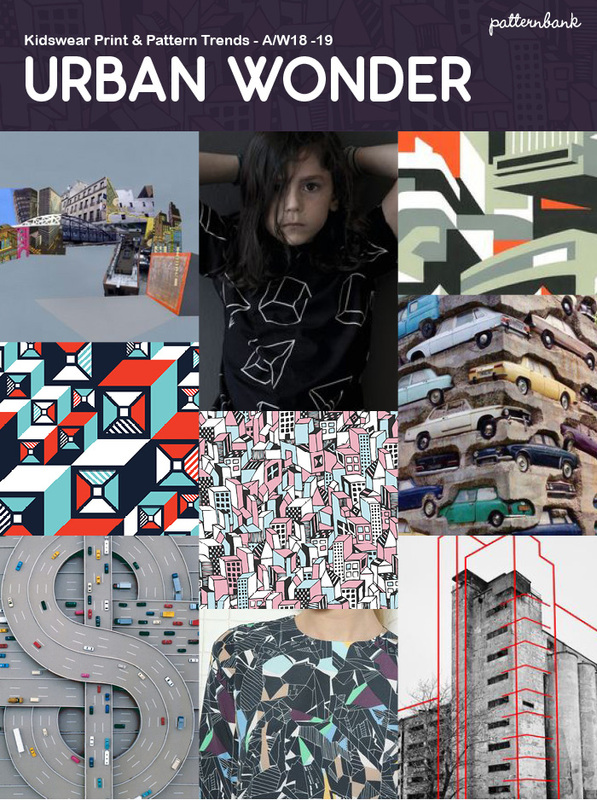 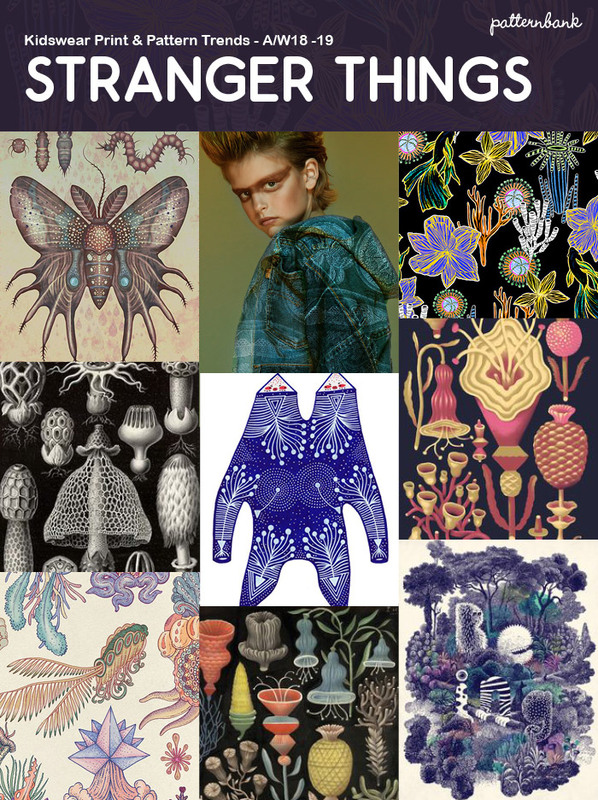 Don’t forget you can shop our vast print collection dedicated Kidswear category on the Patternbank studio. 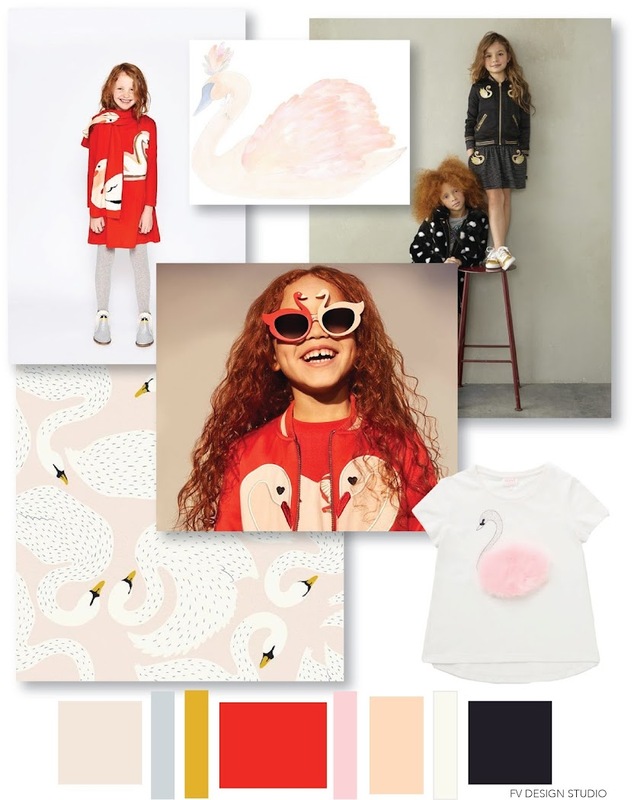 Tiny Cottons, Dou Dou Kids - Fall 2017 and imageries from Pinterest. 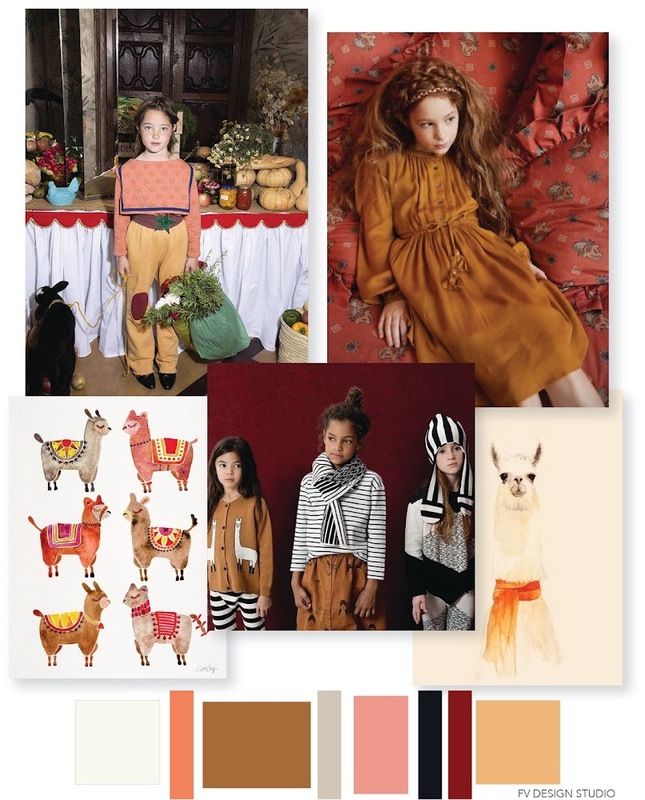 Tao, Velveteen and Tiny Cotton - Fall 2017, Llama artwork by Cat Coquillette and Elliot Beaumont. 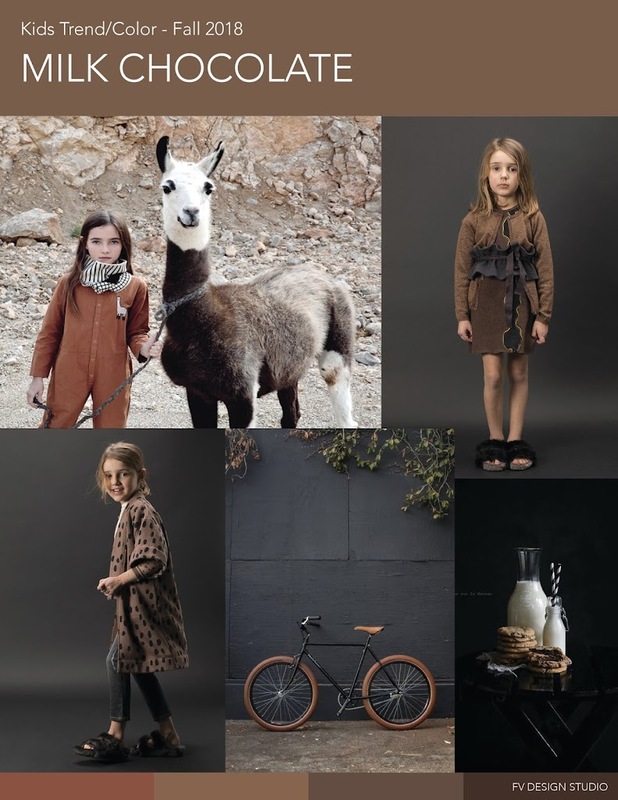 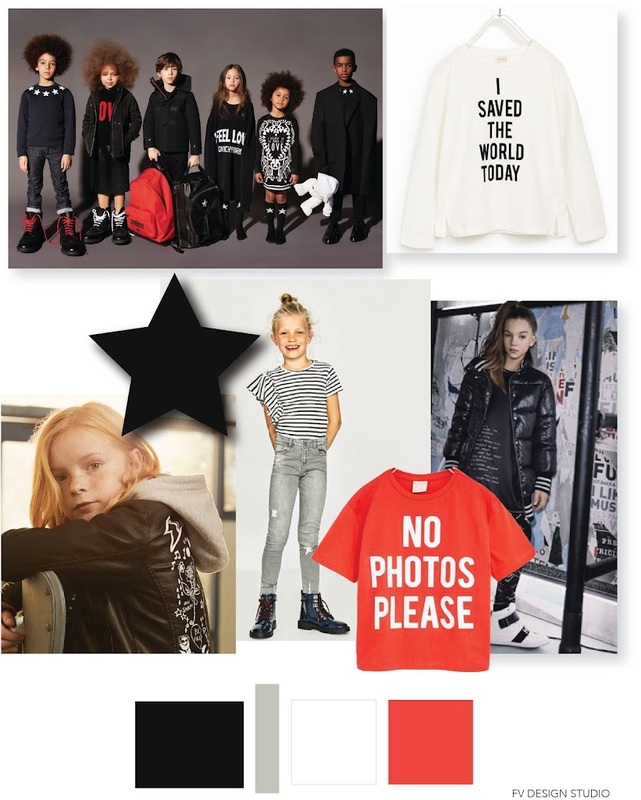 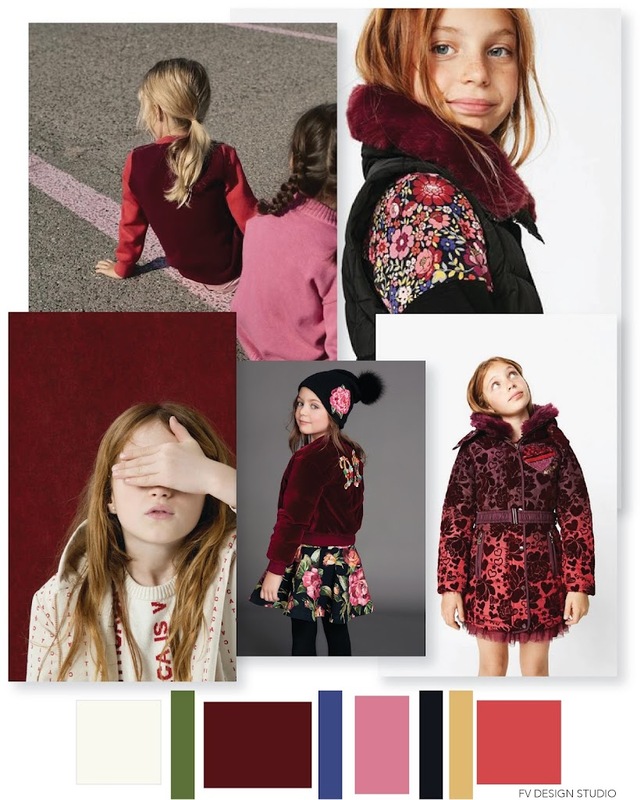 Mini Rodini Fall 2017, Zara Kids Fall 2017, Nathalie Lete Print and Rose Hharbottle Design for Paperchase.